Emmy Lou Floristry is a boutique company offering a unique style and selection of wedding flowers in Kent. Passionate about colour, texture and a specialist in rustic style floral design - perfect for a country wedding or vintage style big day! 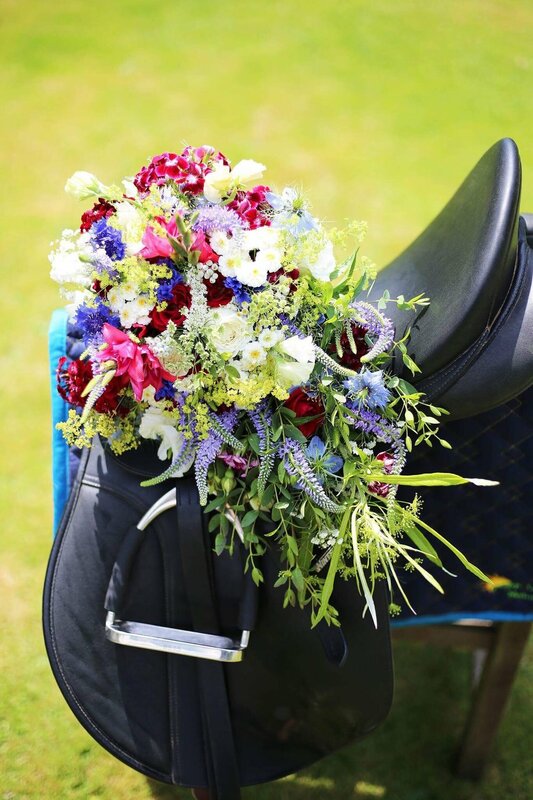 At Emmy Lou all aspects of floristry are undertaken from a small thank you bouquet for the mother of the bride to eloborate bridal party bouquets and wedding venue decoration. Choosing Emmy Lou Floristry means you will have a wedding florist who will take care of you from the first consultion to your big day! 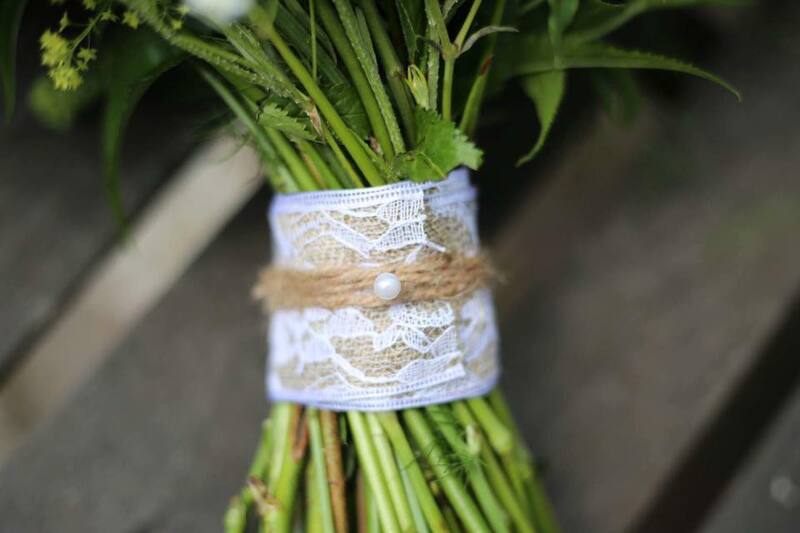 Based on the borders between Kent, Surrey and Sussex Emmy Lou has created amazing decorations with her wedding flowers across the South and has had a lot of exoerience in dealing directly with venues and churches. Ensuring you are guaranteed a smooth running on the day. Able to communicate however you feel most comfortable, Emmy Lou prefers to intially meet in person to get a true feeling for exactly what you desire. Contact Emmy Lou Wedding Flowers in Kent for more information and availability.